I’d like to let you all know about a special event starring Zinfandel, which happens to be the first red wine I fell in love with! Shortly after moving here in the summer of 2004, I began visiting Amador and Plymouth, home to some of the oldest vines in California. I quickly developed a taste for zinfandels that were very robust and jammy, and later on the more restrained and lower alcohol zins. I might have also moved on to enjoying other reds, but there’s nothing like a good zinfandel, especially paired with hamburgers, pizza, red sauced foods, and lamb. So join me in a Zinfandel appreciation event and tasting of California’s true historical grape at Beatnik Studios in downtown Sacramento. 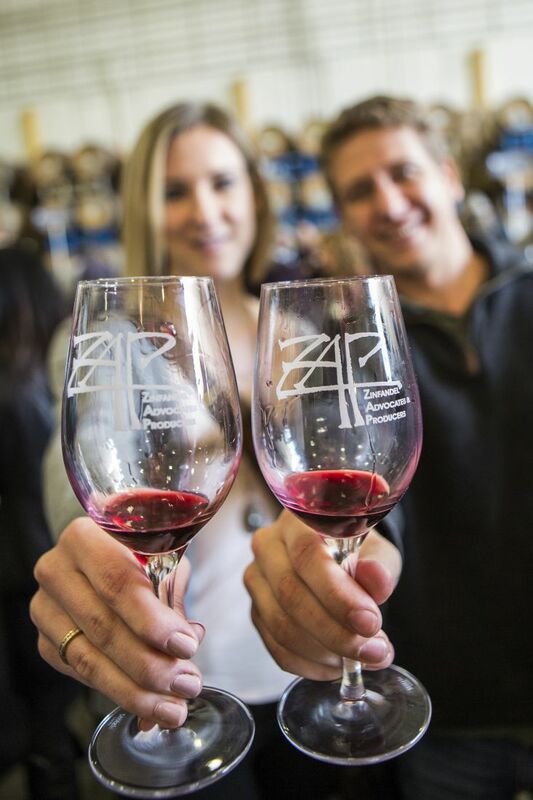 We’ll taste zins from all around the Sierra Foothills. The wineries will be arranged by regions such as Amador, Calaveras, El Dorado, Placer, and Nevada. The winemakers will also be there to talk about the wines they made and why California zinfandel is so special! Artisanal food purveyors and informative seminars are included with each admission. Bella Familia Pizza is coming out to serve creations made by hand… they’re featuring organic their hand-made dough recipe with local ingredients on every pizza. Like I mentioned earlier, zinfandel and pizza is a match that can’t be beat! While you’re there, check out the interactive Zinfandel video booth and make plans to visit the nearby wineries you discover. This is an afternoon of Zinfandel exploration you won’t want to miss! WHEN: Sunday, April 8th, 2018, 3 p.m. – 6 p.m.
WHY: Because the California wine lineup wouldn’t be complete without zinfandel and you need to taste them all!! WHO: This event has been organized by the Zinfandel Advocates & Producers (ZAP) is a membership-based organization that advances knowledge and appreciation for American Zinfandel and its unique place in our culture and history. ZAP is a non-profit, educational 501(c)(3) organization. PS: You MUST be 21 or over to attend this event. No one under 21 years of age will be admitted, including babies or infants in strollers or backpacks. No exceptions. Valid I.D. is required to enter all ZAP events.